Indonesian citizen, appointed as member of Company's Audit Committee in October 2016. 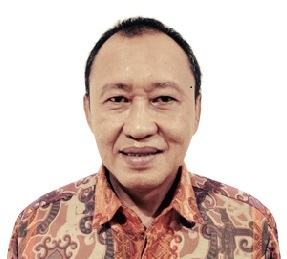 He is currently serves as Director of PT Bintang Bangun Lestari. 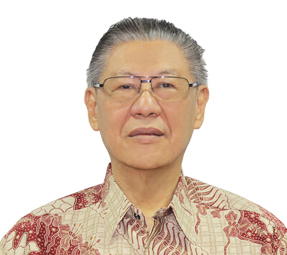 He is a former Director of PT Tokyo Radiator Selamat Sempurna (2012-2016), Director of PT POSCO IJPC (2005-2011), Independent Commissioner of PT Andhi Chandra Automotive Product Tbk (2003-2005), Member of the Company's Audit Committee (2002), Head of Trade Finance and Remittance Services of PT Bank Permata Tbk (2002-2005) and have more than 15 years of experience as an executive positions in PT Bank Prima Express. 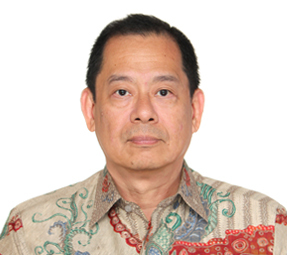 He hold B.ESc degree in Civil Engineering from The University of Western Ontario, London-Ontario, Canada in 1985.